With so much competition in the hospitality property space, what can you do to show guests you are their number one choice? I have 16 tips you can use. Classic promotions have become weary and lost their power and if your competition is using the same marketing strategies, how can you stand out? 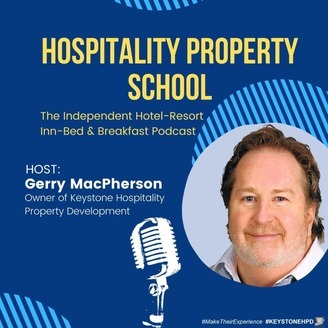 Hospitality properties need to be creative with their marketing in order to stand out and I plan to give you some inspiration from the thoughts I’m going to share. Here are 16 tips to make your hospitality property marketing more effective. Holidaymakers want an experience, not just somewhere to sleep. 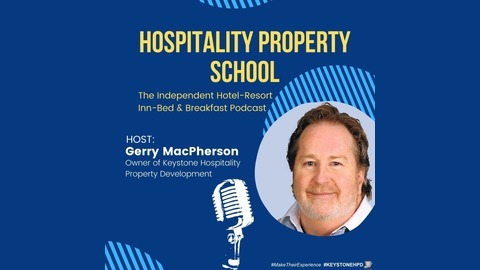 Your hospitality properties obviously play an important part in this, especially if you offer spa features and other experiential activities, but don’t overlook the importance of marketing the town, city, or area where your property is located. If you do have a countryside hotel, pick out some of the best walks and trails, recommend local bike rental companies, and offer everything your guests can use to improve their stay. People’s lives can be stressful enough. You can save them time and effort by creating ready-made itinerary bundles, a guest experience that’s made for specific guest types. Tickets to local attractions with vouchers for a meal at your restaurant or a local eatery. If you are near bike trails, offer a package that includes bike and helmet rentals, a packed lunch or lunch at a local pub, a map, and points of interest along the way. Tickets to a children’s play centre while the parents enjoy spa treatments in the afternoon. Family and friends reunions– Create special offers for private groups up to your capacity. Include a special menu and drinks package, and throw in a small accommodation discount to increase your revenue. Try before you buy gives new guests the opportunity to get a taste of your offerings without risk to them. For example, host a free taster evening for a new menu or wine list. If you use small samples to pique their interest, you may find they stay on to order a full meal and drinks. You could then offer a voucher for a second visit to encourage repeat business. Host some events to help market your property. Invite groups in to visit and host a luncheon or cocktail hour for them.